Recently I have seen some interesting behavior on Facebook. By "interesting", I mean rude, ridiculous & just down right sad. see previous Facebook Fauxpas post HERE. I conducted a very scientific study on Facebook about what annoys people on Facebook. By "scientific" I mean I posted a status asking to tell me what annoys you & received many responses. with a bow on your tail then you can not pull off negativity & whining. current GOP debates or local bond issues. Trust me, I learned this point the hard way. Whether a donkey, elephant or bunny keep your opinions to yourself. •Posting about polarizing topics like religion and politics. •Inappropriate posts, such as crude or racist comments. The study showed 57 percent of those surveyed unfriended for online reasons, while 27 percent did so for offline behavior. Do you see yourself in any of those reasons? Check yourself before you get hurt or angry. If you are going to defriend someone I strongly suggest sending them a message prior to the defriend letting them know your reasons especially if you own a business, have a strong social network or frequently post. Remember you always have the hide & list functions to control who you see & who sees your posts. Commenting on a status, pic or link is a huge part of interacting on Facebook. Remember not to hijack your friends posts by leaving a specific comment to someone else. It's rude. It's like jumping in another person's conversation. If you have something to say wait until that conversation is finished & comment directly on the person's page. 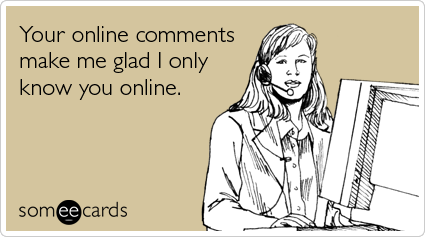 If you receive a few comments respond to everyone not just the one person you like most. That is like being in a group & only speaking to one person. So rude. Here's the deal peeps - common sense & etiquette do not go out the window just because you are on Facebook. Think before you post a million pics & tag like crazy without asking permission. Do you really want to know every time someone is at Wal-Mart? No. So don't over use the check-in app. If you are receiving great comments to a status or pic remember to say thank you. 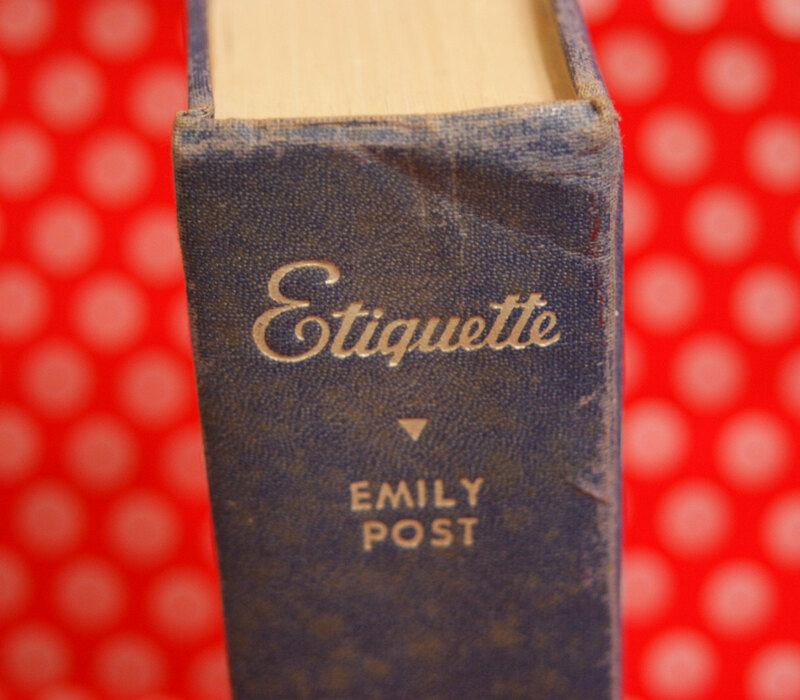 In the great words of Emily Post - "Manners are a sensitive awareness of the feelings of others. If you have that awareness, you have good manners, no matter what fork you use." 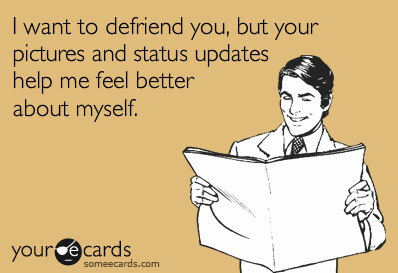 What is your "Facebook Pet Peeve"? Share in the comments for my next Facebook post. LOL.